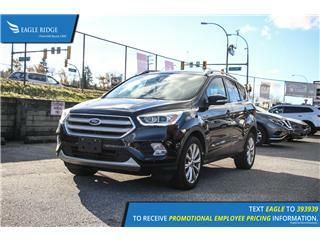 Eagle Ridge GM: New & Used GM Cars Dealership | Coquitlam, BC. First time I went at GM it was a 4 stars. Second time 6 stars. Very happy with the service. The only thing I didn't like first time it is because I had to wait a little more than I expected but they offered me a ride within 3 cities. So I waited because I wanted to wait. Good job! Disclaimer: Finance and Lease offers on approved credit. Regional offers, lease and finance conditions apply. See your local GMC dealer for more information. Use of any calculation and/or tools on eagleridgegm.com does not constitute an offer of direct financing or any particular lease, finance, purchase option or transaction. Calculation and tools are intended for illustrative purposes only. Rates and requirements may vary depending on credit worthiness. Every effort is made to ensure the accuracy of the content on the pages on eagleridgegm.com. In the event of a discrepancy, error or omission, vehicle prices, offers and features as established by GM Canada and participating GMC dealers in Canada, will prevail. Disclaimer: Finance and Lease offers on approved credit. 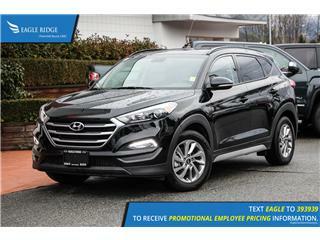 Regional offers, lease and finance conditions apply. See your local Buick dealer for more information. Use of any calculation and/or tools on eagleridgegm.com does not constitute an offer of direct financing or any particular lease, finance, purchase option or transaction. Calculation and tools are intended for illustrative purposes only. Rates and requirements may vary depending on credit worthiness. Every effort is made to ensure the accuracy of the content on the pages on eagleridgegm.com. In the event of a discrepancy, error or omission, vehicle prices, offers and features as established by GM Canada and participating Buick dealers in Canada, will prevail. Disclaimer: Finance and Lease offers on approved credit. Regional offers, lease and finance conditions apply. See your local Chevrolet dealer for more information. Use of any calculation and/or tools on eagleridgegm.com does not constitute an offer of direct financing or any particular lease, finance, purchase option or transaction. Calculation and tools are intended for illustrative purposes only. Rates and requirements may vary depending on credit worthiness. Every effort is made to ensure the accuracy of the content on the pages on eagleridgegm.com. In the event of a discrepancy, error or omission, vehicle prices, offers and features as established by GM Canada and participating Chevrolet dealers in Canada, will prevail. $50,995 x 84 Months @ 4.49% APR (estimated financing rate). Taxes included. $42,780 x 84 Months @ 3.99% APR (estimated financing rate). Taxes included. $16,994 x 84 Months @ 6.9% APR (estimated financing rate). $0 down payment. Taxes included. 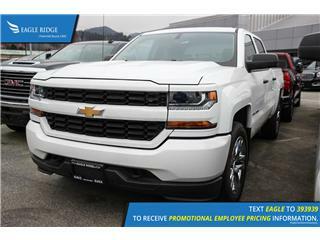 $23,887 x 84 Months @ 6.9% APR (estimated financing rate). $0 down payment. Taxes included. $28,295 x 84 Months @ 6.9% APR (estimated financing rate). $0 down payment. Taxes included. $29,595 x 84 Months @ 6.9% APR (estimated financing rate). $0 down payment. Taxes included. 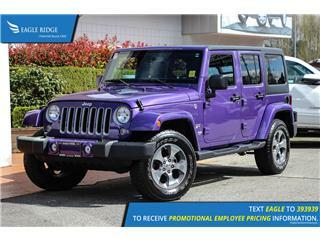 $29,495 x 84 Months @ 6.9% APR (estimated financing rate). $0 down payment. Taxes included. $38,895 x 84 Months @ 6.9% APR (estimated financing rate). $0 down payment. Taxes included. 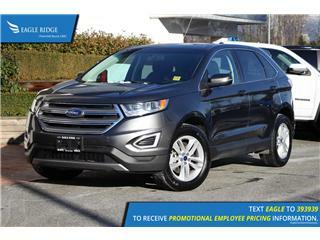 $38,394 x 84 Months @ 6.9% APR (estimated financing rate). $0 down payment. Taxes included. 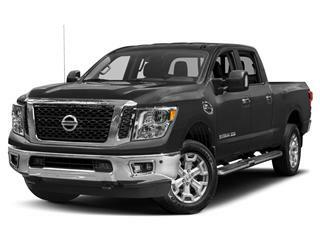 $35,783 x 84 Months @ 6.9% APR (estimated financing rate). $0 down payment. Taxes included. $32,787 x 84 Months @ 6.9% APR (estimated financing rate). $0 down payment. Taxes included. 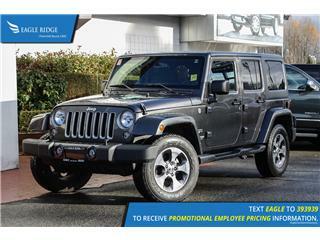 $26,985 x 84 Months @ 6.9% APR (estimated financing rate). $0 down payment. Taxes included. 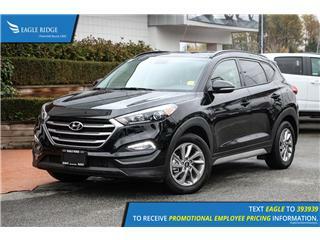 $25,787 x 84 Months @ 6.9% APR (estimated financing rate). $0 down payment. Taxes included. 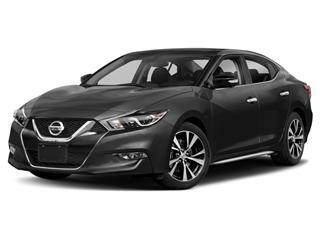 $26,785 x 84 Months @ 6.9% APR (estimated financing rate). $0 down payment. Taxes included. 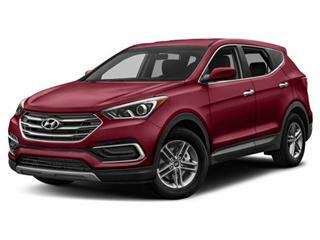 $23,395 x 84 Months @ 6.9% APR (estimated financing rate). $0 down payment. Taxes included. 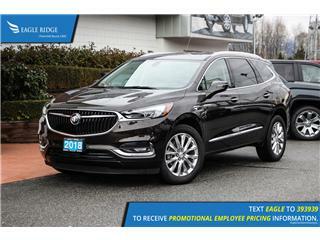 Eagle Ridge Chevrolet Buick GMC, located in Coquitlam, BC, is committed to exceeding client’s expectations in sales and service. We are proud to be one of the largest GM dealerships with over 700 vehicles in stock. Eagle Ridge is also proud to be serving the surrounding areas including Port Coquitlam, Port moody, Maple Ridge, Pitt Meadows, Langley, Surrey, Burnaby, Vancouver and the rest of the lower mainland. Our experienced and knowledgable sales and service staff are happy to assist you with any of your motoring needs. On behalf of our entire staff, we would like to welcome you and thank you for visiting our website. Just picked up a new Colorado Duramax, Peter went to bat for me and got a good deal for me and Kathy made my payments a breeze. Thanks Eagle Ridge!! Eagle Ridge GM really went above & beyond to find me the perfect SUV - received excellent service from Jeff - salesmen to Kathy doing my financing - I'm so happy with my 2018 GMC Terrrain - thank you! Eagle Ridge Chevrolet has the best staff, both in the Service Department and also in Sales. I am on my 3rd Chevy truck because they take such good care of me and my vehicles! Marco is the guy to see if you buy here. Amazing service and works with you to get you what you want. Always willing to go out of his way to make sure you leave a happy customer. Also had good dealings with Andrew in the parts department. Overall a good group that takes care of your needs and wants. Bryan was absolutely amazing in finding us a reliable vehicle. Couldn't be happier with the customer service. This is where I send all my family and friends now. I’ve been with eagle ridge for at least 10 years and its almost always been a good experience. Staff is always extremely helpful and friendly. 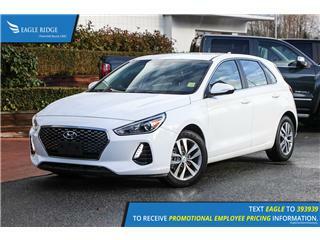 Always the best experience buying cars from Eagle Ridge. Amazing customer service, unreal selection and they always ensure you get the price you want.